Celebrating 30 years as a trusted supplier of modular accommodation to the Education Sector. 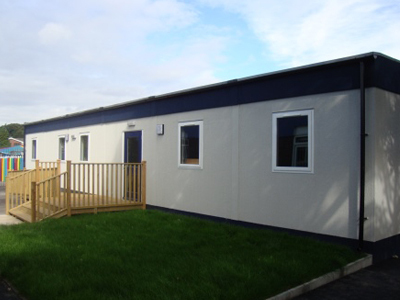 Modular classrooms system from Cotaplan cover a wide range of options to suit. From a single classroom unit to a full scale school and are fast becoming an option to accommodate pupils, students and teachers as a hub for learning. Whilst our wealth of experience helps us to achieve every project on time, we are exceptionally proud of delivering modular needs and requests on budget. 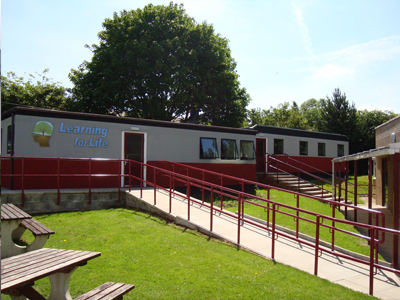 Cotaplans turnkey solution is available for the refurbished and new modular school facilities. In addition, we have an exceptional variety of used modular nursery units and modular classrooms available for immediate delivery. At Cotaplan, we fully understand this concern and therefore endeavour to work closely with our customers to make sure that build programmes are in place to allow for the delivery and the installation of the units during out of school hours and holidays so as not to disrupt normal learning activities. Due to the nature of off-site construction, work on the site is maintained at a necessary minimum. By using modular building construction practices, clients benefit from a fast track building programme as well as improved site safety and risk assessments. Furthermore, our units are assembled in a controlled environment to ensure they meet regulatory standards before leaving for installation. 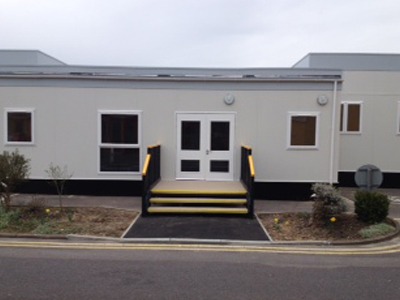 Rapid response is always a priority when providing portable educational accommodation facilities. 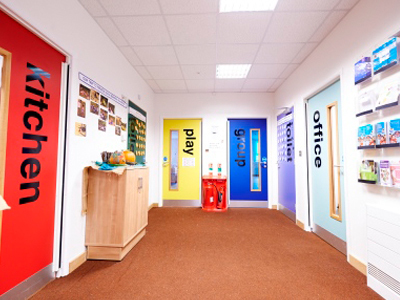 We understand sometimes modular schooling space requirements often change without notice for a number of reasons such as increased pupil enrolment or disaster damage, when you have Cotaplan on board, you can rely on us to be there as and when you need.